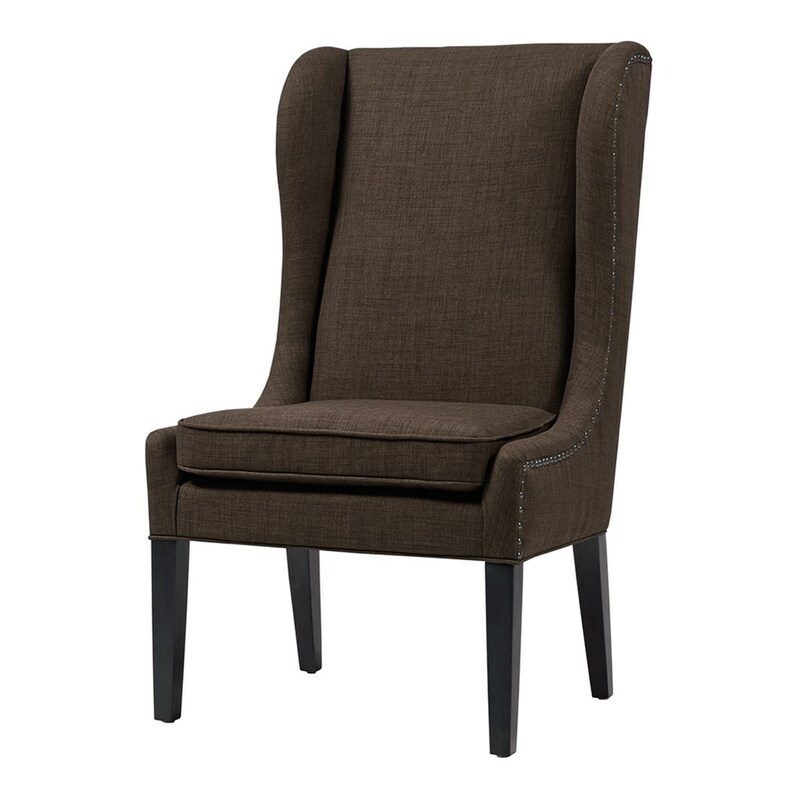 The Harlow is a traditional dining chair with the wing like quality that compliments numerous dining sets, especially when taking stage at the head of the table. Try it also at a formal desk setting. 338 points will be rewarded to you when you buy this item.